The closure of 18 generators in six coal-fired power plants in Alberta would produce climate benefits for all Canadians and immediate air quality health benefits for Albertans. The Canadian government has proposed a commitment to reduce greenhouse gases to levels that are 30% below 2005 emission levels by the year 2030 to help slow climate change. Unfortunately, current projections suggest that Canada will be emitting 11% more emissions than 2005 levels by 2030 (1). This means there is an urgent need for dramatic action across Canada. Alberta is the most carbon intensive province in the country. It is currently responsible for 37% of all greenhouse gases emitted by Canadians and its six coal-fired power plants contributed 17% of those emissions (2). If Alberta were to phase-out these coal plants, as Ontario has done, it could reduce all of Canada’s greenhouse gas emissions by more than 6%. This phase-out would simultaneously produce significant health benefits for Albertans. 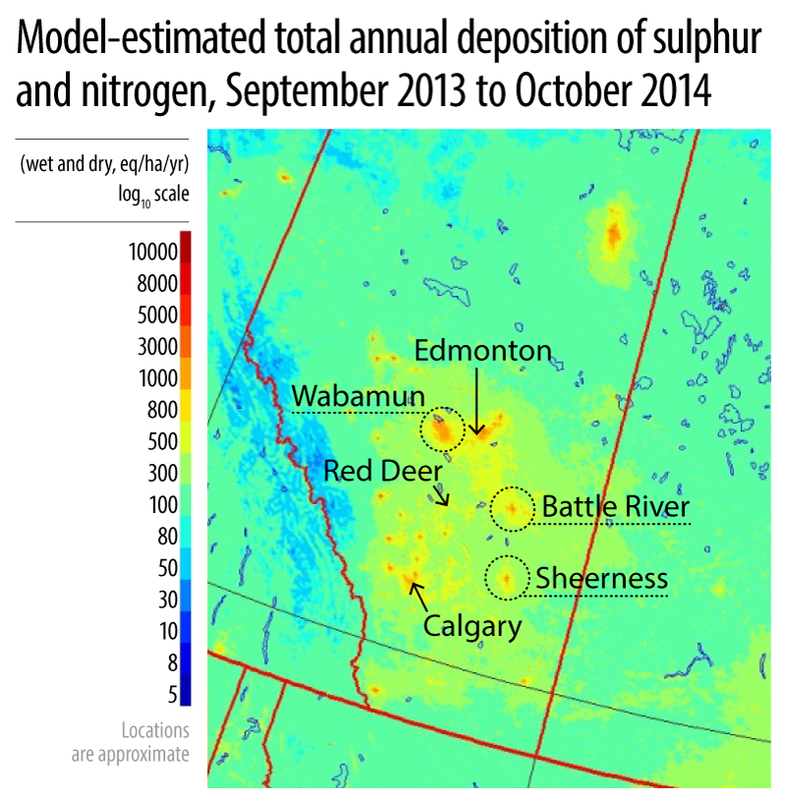 In 2011, the six coal plants were responsible for one-third of the sulphur dioxide, 10 percent of the nitrogen oxides, and 6 percent of the industrial fine particulate matter emitted into Alberta’s air (3). These air pollutants, and the fine particulate matter that is created in the air from them, are the common air pollutants that have been clearly and consistently linked to premature deaths, hospital admissions, and emergency room visits for conditions such as congestive heart failure, strokes, chronic obstructive pulmonary disease and asthma (4). These air pollutants have also been shown to increase the rates of chronic heart and lung diseases, including lung cancer and asthma, among the general population (4). Using the Illness Cost of Air Pollution (ICAP) model, CAPE and its partners estimated that, each year, air pollution from Alberta’s coal-fired power plants give rise to approximately: 100 premature deaths, 700 visits to Alberta’s emergency departments, 80 hospital admissions, and 4,800 asthma symptom days (3). The ICAP model valued these health impacts at approximately $300 million per year or $3 billion when extrapolated over a 10 year period (3). These are preventable health impacts! Policy changes can and do improve air quality and human health. Ontario, which phased out its coal-fired power plants between 2004 and 2014, has seen significant improvements in its air quality. The phase-out in Ontario removed 147,000 tonnes of sulphur dioxide and 42,000 tonnes of nitrogen oxides from Ontario’s airshed (5). While these air pollutants are harmful to health directly, they can also be transformed in the air into small liquid droplets that contribute to air levels of fine particulate matter. Between 2000 and 2010, annual air levels of sulphur dioxide in the City of Toronto decreased by 79%, nitrogen dioxide levels decreased by 36%, and fine particulate matter levels decreased by 30% (7). Toronto Public Health reported that these improvements in air quality have reduced: air pollution-related premature deaths in Toronto by 23% from 1,700 per year to 1,300 per year; and air pollution-related hospital admissions by 41% from 6,000 to 3,550 per year (7). In other words, improvements in air quality are preventing 400 premature deaths and 2450 hospital admissions per year in Toronto alone (7). While these improvements reflect policies implemented by several levels of government, the phase-out of coal plants in Ontario and south of the border, were significant contributors. Today, the City of Edmonton, which is downwind from many of the coal-fired generators in Alberta, has higher levels of fine particulate matter than the City of Toronto. While Ontario has been phasing out its coal-fired power plants, Alberta has been increasing its reliance on coal as a source of electricity. By phasing out coal-fired power plants, Alberta could send a strong and positive message to the international community about its willingness to address climate change, while significantly improving the health of Albertans. For more information, see the  energy page on the CAPE website or the  Alberta Coal Phase-out Website. Alberta Government. 2015. Climate Leadership – Discussion Document. Pembina Institute, Canadian Association of Physicians for the Environment, Asthma Society of Canada and The Lung Association Alberta and NWT (Pembina). 2013. A Costly Diagnosis: Subsidizing coal power with Albertans’ health. Ontario Public Health Association (OPHA). 2002. 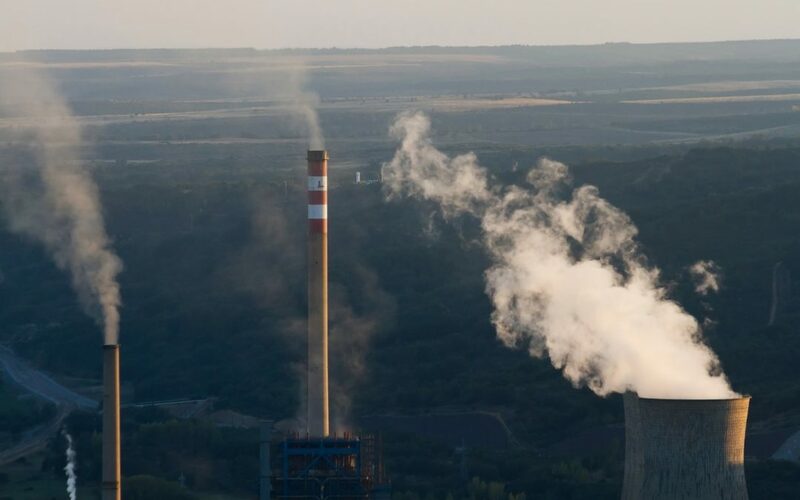 Beyond Coal: Power, Public Health and the Environment. Prepared by Kim Perrotta. Ontario Ministry of the Environment and Climate Change (OMOE). 2014. 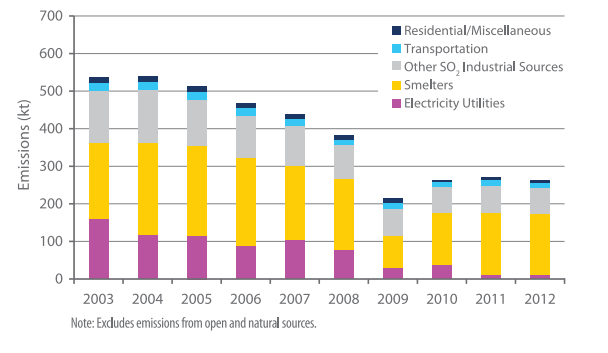 Air Quality in Ontario 2013 Report. This is low hanging on the road to mitigating global warming. It should be a provincial and federal priority.